Our private room is perfect for a Private Dining, Meetings, Workshops, private Drinks Receptions, Birthdays, Engagement parties or any other intimate events. The room seats a maximum of 20 people or around 30 people for a standing reception. Our menu is British Modern with a Caribbean twist and our food is freshly prepared and cooked to order by our head chef Alex and his talented team. And our signature Jerk Inspired Caribbean Chicken with coconut rice and peas and pineapple slaw..
We also have a corporate menu priced at £30 for 2 courses and £35 for 3 courses along with a chicken, meat, fish and grilled vegetable sharing platters. Room dimensions are 4m x 7.5m with natural daylight. A light airy space with natural daylight our Upper Arch is perfect for a cocktail reception or for a semi-private dinner with a raised area at one end of the arch and our comfy curved pink booth adding a pop of colour. 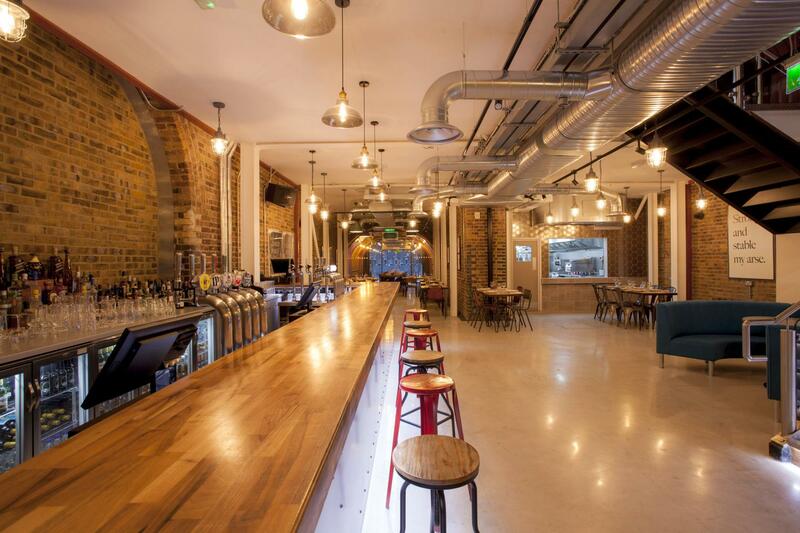 Perfect for birthday parties, engagement parties, drink receptions, afterwork parties, product launches and photo shoots. Seats 30 for dinner or 50 for a standing reception. 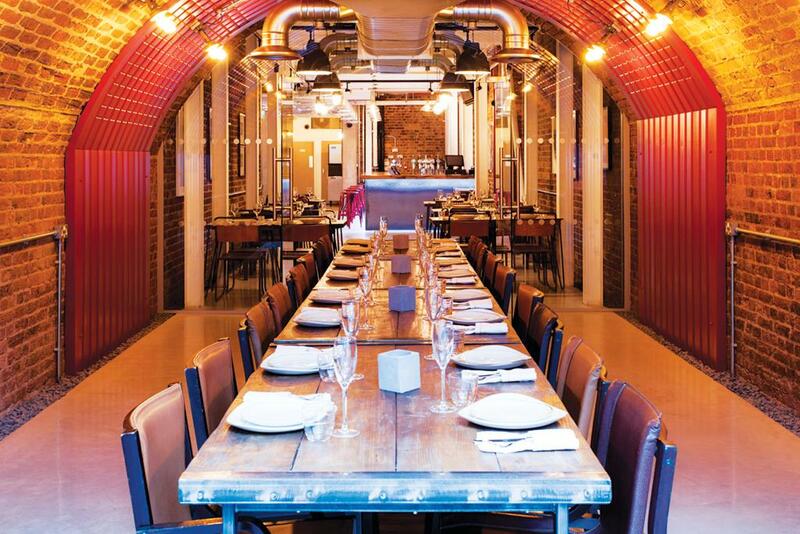 The lower floor features our private dining room and is a bright spacious area to hold your event. With our signature art to get people talking and our industrial theme throughout, the lower floor is sure to wow your guests. After dark, it becomes a great area for a private party. 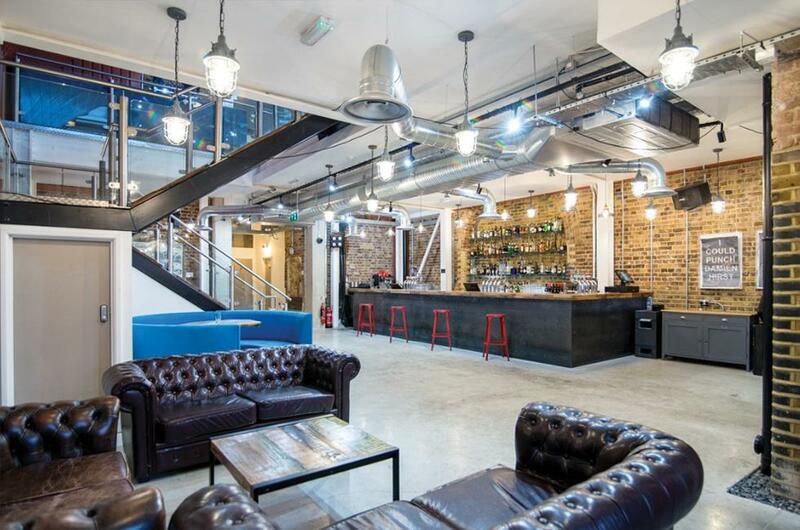 Perfect for birthday parties, engagement parties, wedding receptions, product launches, photo shoots, conferences and workshops. 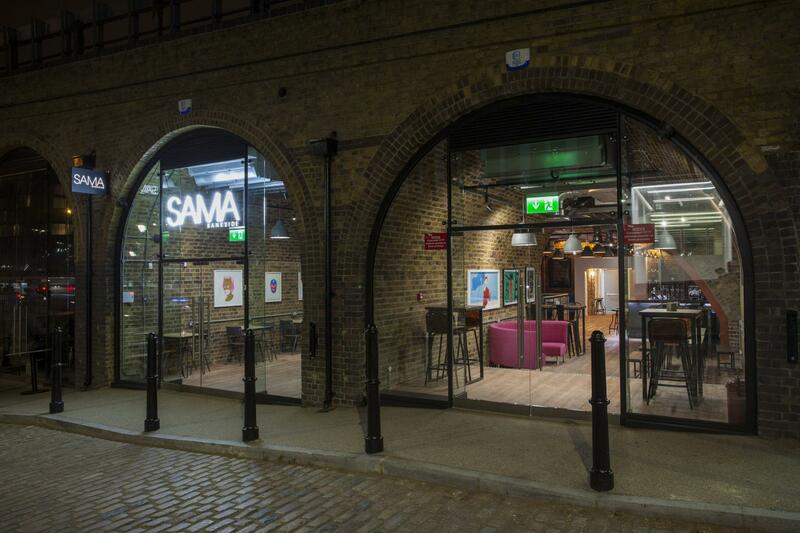 At SAMA Bankside we have two cosy booths to get your party started right. Our blue booth is on the upper floor and our pink booth is on the lower floor. 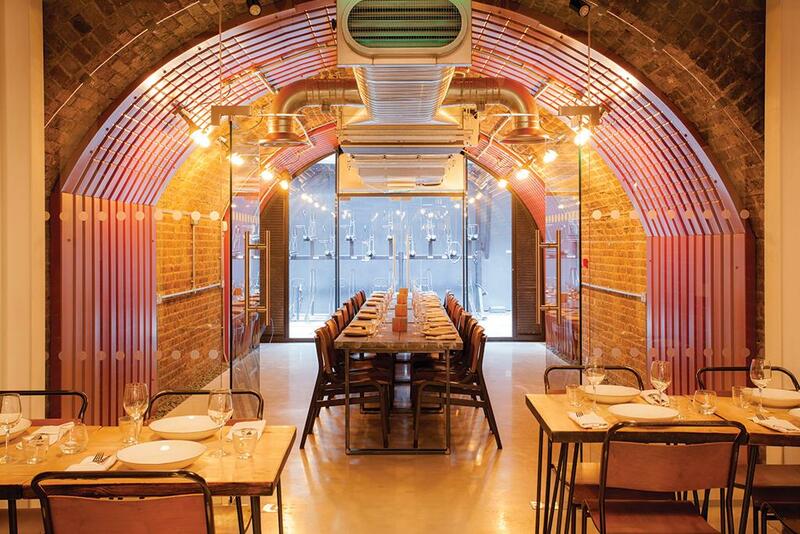 The booths are cosy areas set within the upper and lower floor at SAMA Bankside. It is perfect when you want a space to celebrate with friends after work, lunch or dinner, to have sharing platters or for birthdays, leaving do's and anything else worth celebrating! 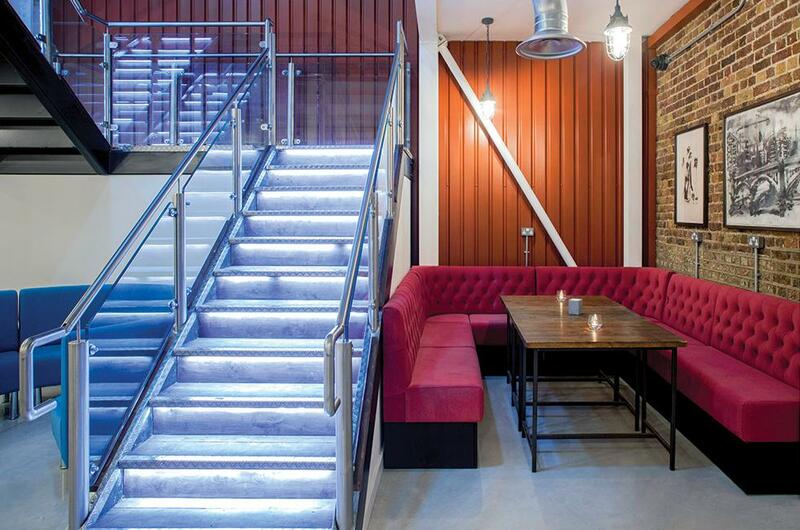 With beautiful soft touch seating, this area is a lovely space to call your own for your special celebration. Professionalism of management. The flexibility of the space. The sound system. Everyone who attended wants a repeat of the event at this location. Fabulous pre-event service. 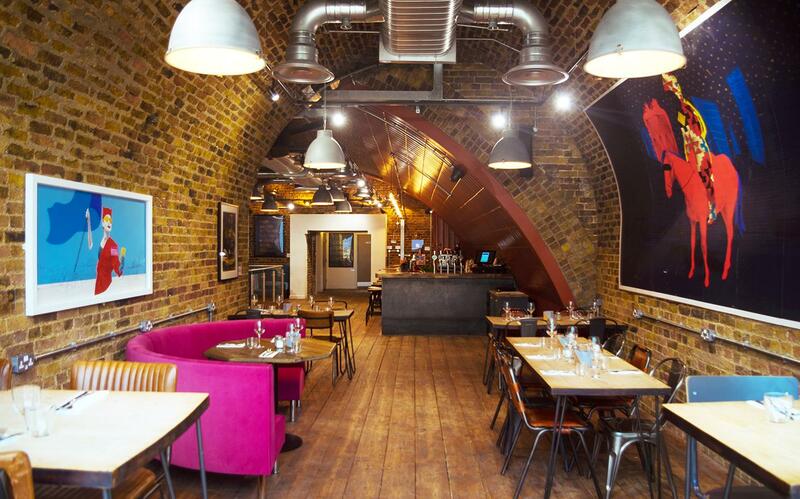 Great space and atmosphere and tasty food. Great space and atmosphere. Friendly staff. Thank you! We came to SAMA for our engagement party and it was perfect. The service from when we were booking our area to the end of the event was amazing. The set up, to the drinks to food and bringing the cake out couldn’t have been any better. We even had beer pong which everyone enjoyed so much! Thank you everyone at SAMA for making our night to memorable! Really good night. 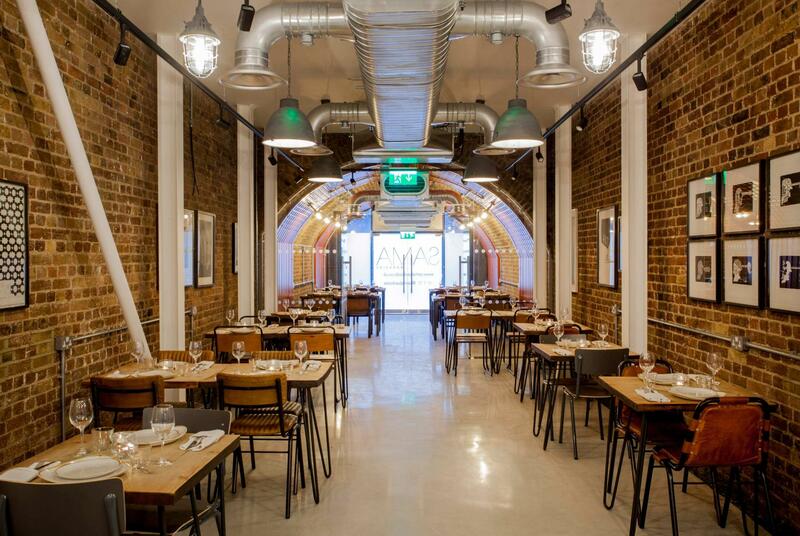 Staff were very helpful, venue was a great size and location, food was excellent and drink was also good. It would have been good to be able to order spirits in bulk but otherwise everything was fantastic. Amazing venue! I hired a space for my 30th birthday party and it couldn't have been more perfect. The minimum spend was really reasonable compared to other places I looked at and the bar itself is beautiful. We had the spot downstairs which was great as it meant some people could sit and chat in the back room while other people danced. Steve was the best host and all the bar staff were lovely. They made it feel really special. The cocktails are delicious and the music was amazing. My friends all really enjoyed themselves and all of them commented on what a nice venue it was. I had the best birthday there - I honestly couldn't have asked for anything more. 10/10. Would wholeheartedly recommend. Great venue and atmosphere, great location and service! Was very impressed. Made my 21st memorable! This place was fantastic! The hospitality shown by staff was great and they put up with us ;). Would definitely use again! Had fantastic service, fantastic games for us to play, for example they set up a beer pong table. Music was great and organising it was made so easy due to Steve and Humphrey who were amazing. No negative feedback at all and I hope they enjoyed having us and we weren't too much of a nightmare. The venue itself was great and would have been just the ticket if it was busy and the dancefloor had opened. Food and drinks were delicious. The staff were not very friendly and seemed a bit annoyed that we were there. There were very few other customers so I can understand they wanted to shut up early and go home, but this was disappointing when we had booked to party and enjoy a dance! 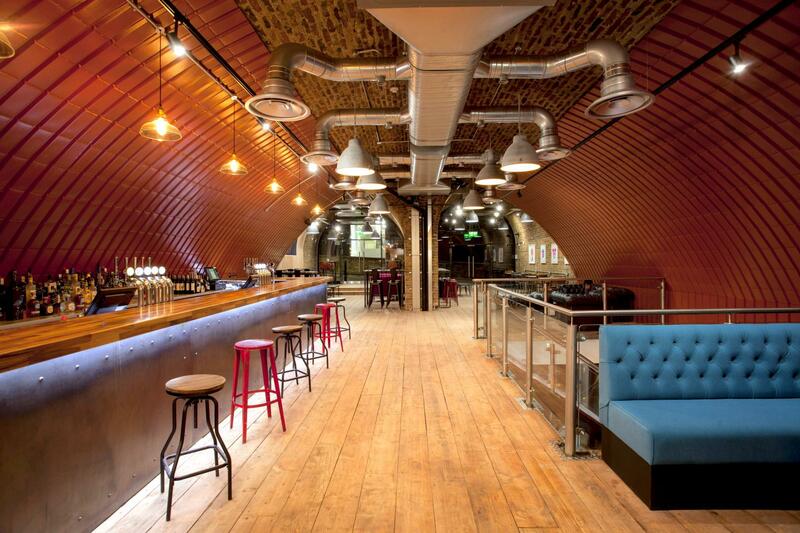 A great venue, ideal for our book launch. The staff couldn't have been more helpful and it is a lovely space. Highly recommended. Amazing job done by Humphrey and Steve, thank you for a great evening. 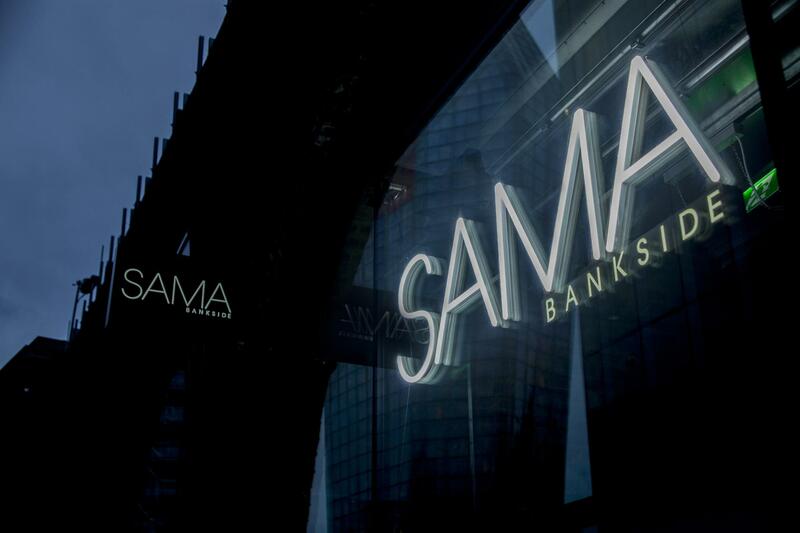 I liked everything about SAMA Bankside! The venue has a nice vibe. 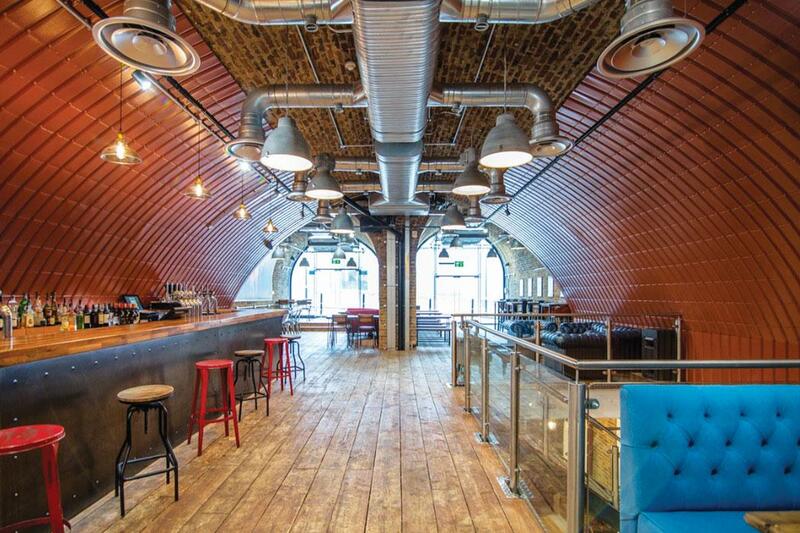 The upstairs is surprisingly light and airy - I thought a railway arch would be dark, but it isn't. The basement space is roomy. Staff were great and really helpful - I went in beforehand to have a look, and arrange to borrow a projector. We ordered some sharing platters of cheese and meats, bowls of fries etc and these were really nice. Location is fine, though I had to explain carefully to people where it is, as it's not that easy to find. Thanks SAMA!